Devices can help students tackle daily routines in a more efficient way in a classroom. However, because all products have apps that are distractions, teachers must set strict rules whenever they will allow students to use gadgets during important study sessions and major tests. If you’re a parent or teacher, you may want to consider buying one or more devices for education purposes after you fully understand the pros and cons. According to TeachThought, “smartphones are great devices for students who need to communicate. There are many ways that teachers can be used in the classroom.” By using a mobile phone, a student can request a ride or schedule lunch with friends and family after class is over. During class, a student can also browse the web in order to gather information about coursework. Tablets have a bigger screen, so they ease eye strain when students search for information on the web. Because a tablet and an average book are nearly the same size, both items fit snugly inside a backpack. According to UnityPoint Health, “studies have found that 55% of children were carrying bags greater than 15 percent of their body weight, and one third of students reported back pain resulting from their backpack.” As lightweight technology become more common, heavy paper textbooks become less common. Laptops give teens more advantages in the classroom. For example, when a teacher sets up group assignments, multiple students can gather around a laptop in order to effectively view content because the screen is much larger. If a student uses a laptop that converts into a tablet, he or she will have opportunities to tackle projects by tapping icons on the tablet’s screen or by using the laptop functions. According to Bags in Bulk, “with the allure of technology and cell phones, students are more likely to be focused on their Fortnight stats over anything else.” Fortnite stats change on a daily basis as more people score points and win matches. The process of avoiding Fortnite-related content is tough for a typical student since Fortnite is very addicting. The best way to prevent this type of problem is by setting rules for device usage in the classroom. If a classroom consists of teens, parents must get involved by installing software that blocks access to distractions. These are the basic pros and cons for devices in the classroom. Because there are advantages and disadvantages, parents and teachers should weigh both when it comes to the use of gadgets in some capacity during school hours. 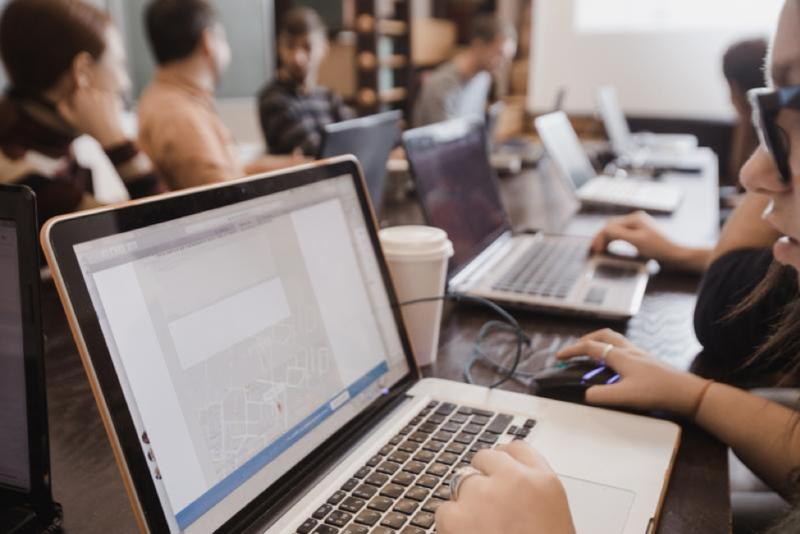 If you are a school technology specialist or director, and you’re looking to replace your school’s laptops or devices, make sure you pick the best options available for your school!